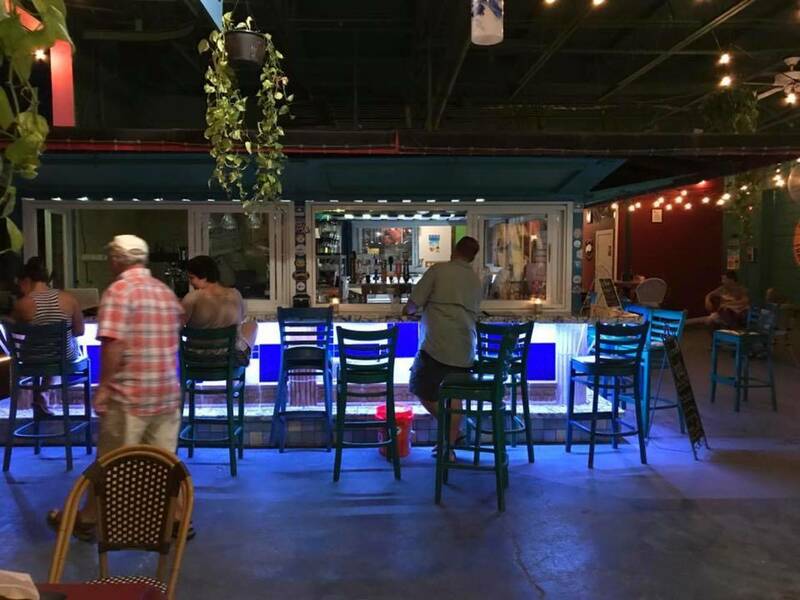 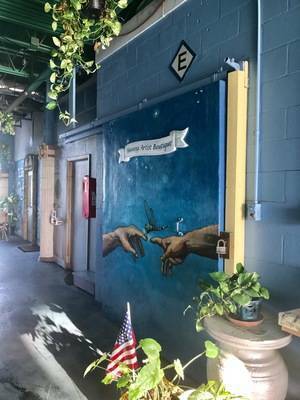 Waterfront Art Studios, Home to 9 working Artists, the Pocket Hopper boat tours, Sail La Via tiki boat tours, Twisted Craft & Creamery, Marker 23 Gallery and Tatoo Studio and Port Salerno Ghost Tours . 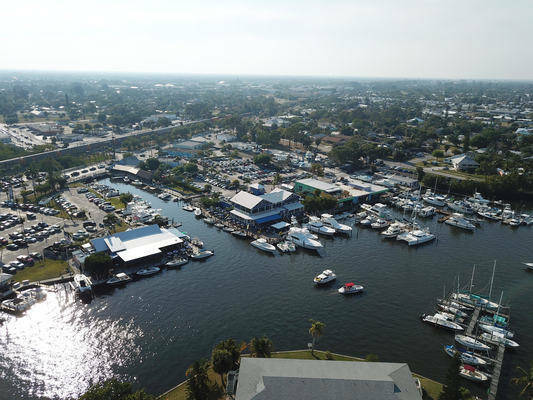 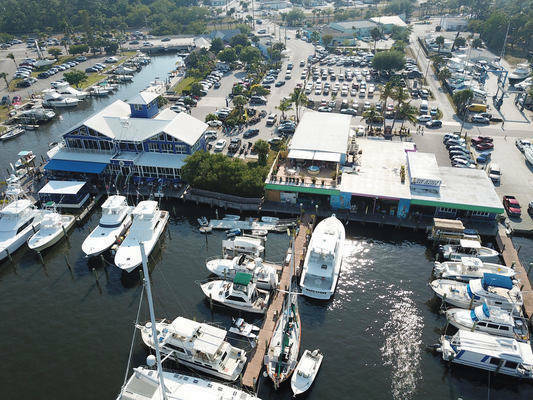 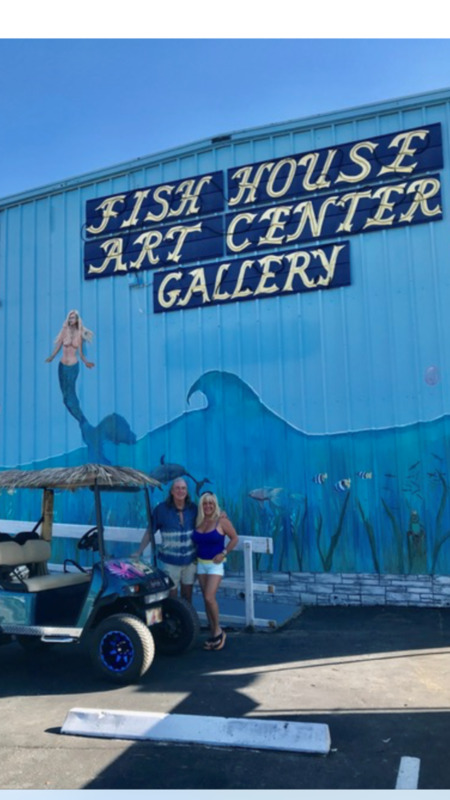 The Fish House Art Center & Marina is located on the waterfront of the Manatee Pocket in the Village of Port Salerno, Florida, just 5 miles south of downtown Stuart. 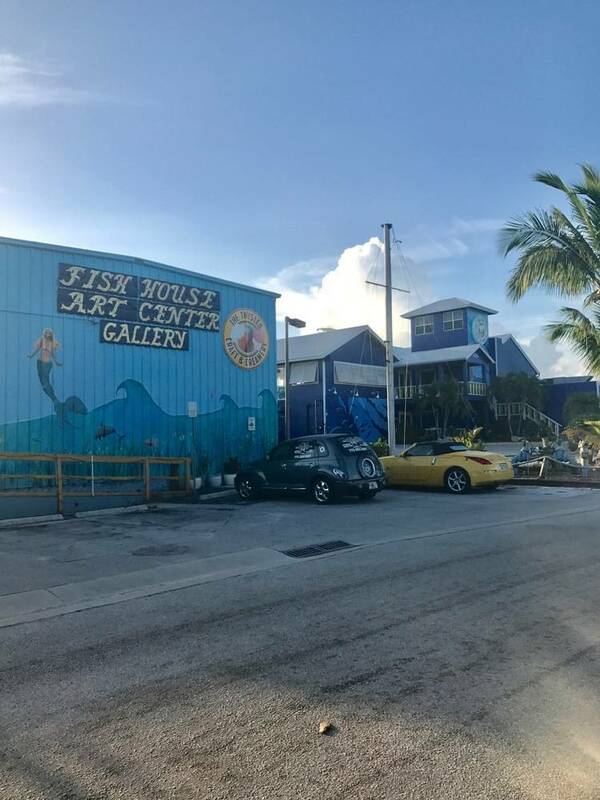 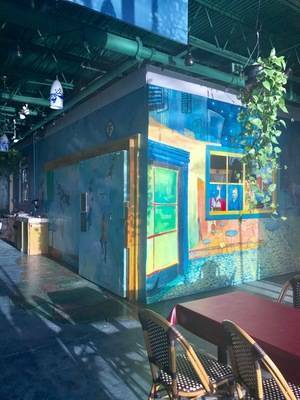 The Fish House Art Center is "home" to multiple resident artists' studios that includes a ceramic/pottery artist, 2 Fine Art Painters ,a Photographer, a  Lampwork artist, a Fiber Artist/ School of Textile Arts, Stain Glass, Fairy Hair,  and a Weaver. The resident artists work in their studios year round. 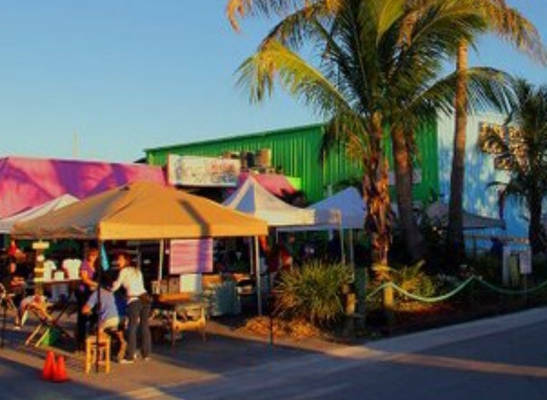 The public is welcome to watch them work and purchase their creations. Some studios offer a variety of workshops that are open to the public. 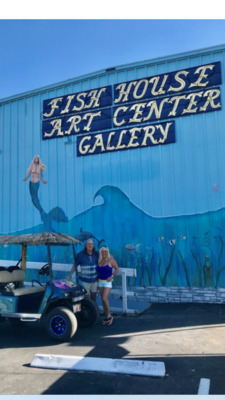 Each Artist studio keeps its own individual hours. 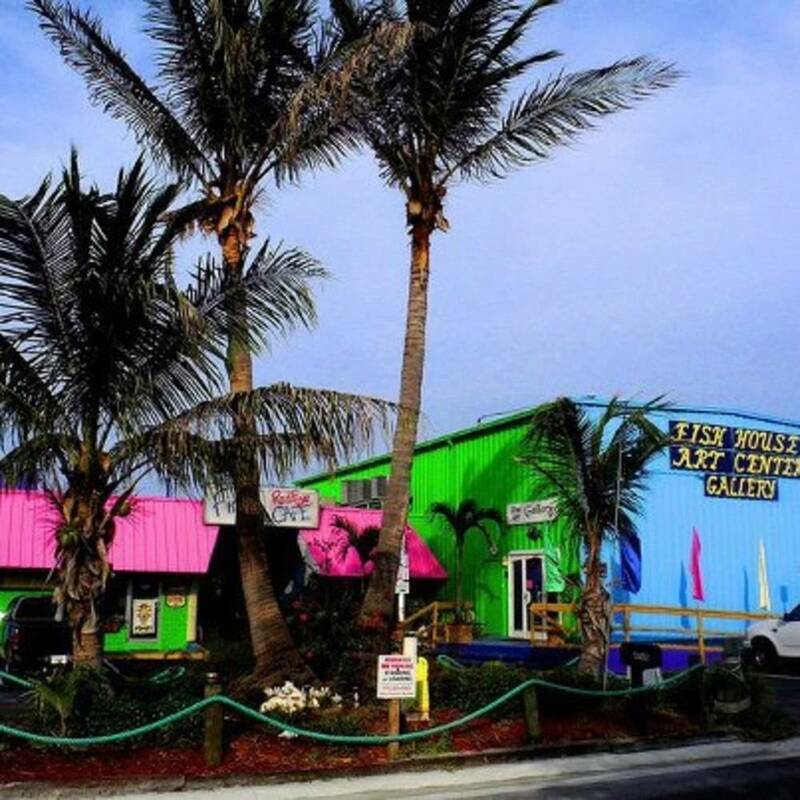 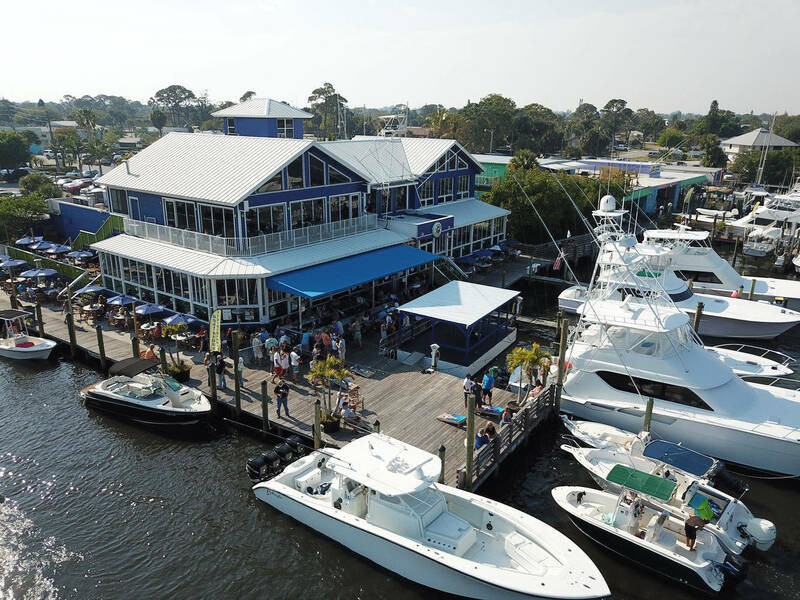 Next Door is the Twisted Tuna, the largest Restaurant on The Treasure Coast, and voted #1 four years in a row. 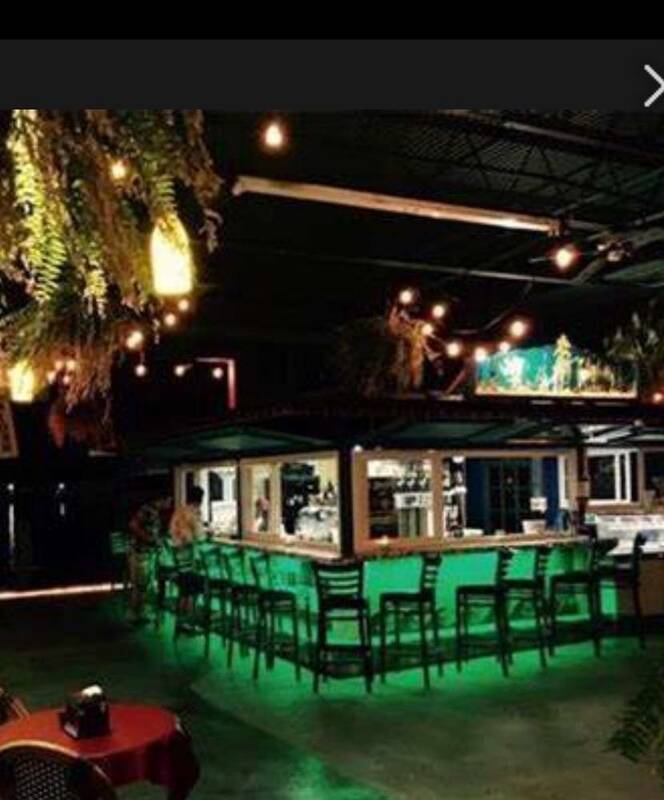 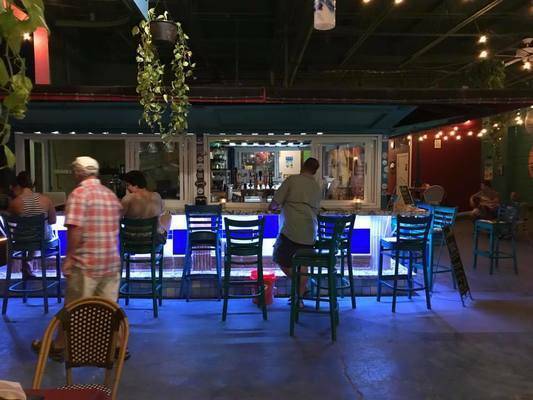 The Twisted Tuna is know for there Sushi, Raw Bar, Pizza, and Italian food, among other American dishes. Port Salerno has 14 Restaurant/Bars within a couple of blocks. Other amenities including groceries, pharmacies, hardware stores, West Marine, and other marine facilities are only a short distance away. The marina offers dockage to vessels up to 55ft in length. 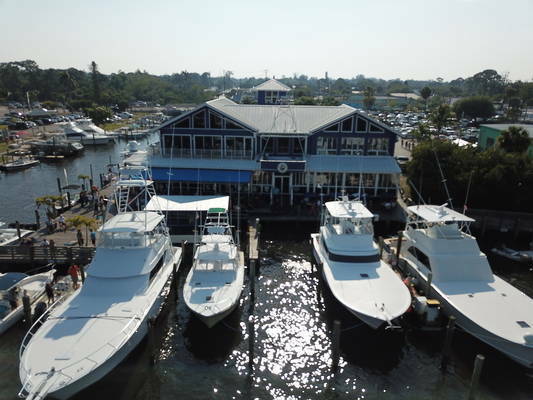 The art center has bathrooms, shower, and laundry facilities available to the boaters.